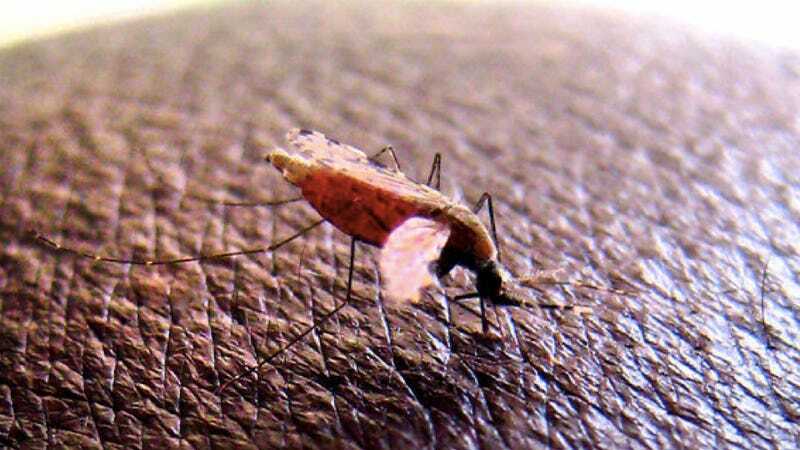 In their World Malaria Report 2011, the World Health Organization reports that the number of malaria victims in 2010 numbered just over 650,000 — that's down from around a million at the turn of the Millennium. The biggest gains were made in Africa, where a vast majority of the deaths occur and where donor dollars have been concentrated since the Global Fund to Fight AIDS, Tuberculosis and Malaria and the President's Malaria Initiative were created early in the decade. But despite showing "clear progress in the fight against malaria and a decline in estimated malaria causes and deaths," the WHO warns that headway made in the last decade is no reason to become relaxed about the global health problems posed by malaria.